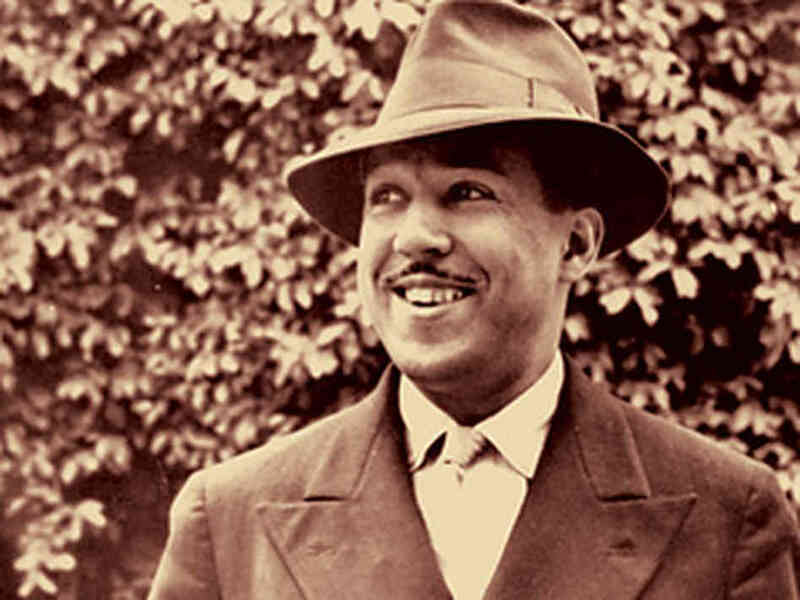 In honor of the “My Brother’s Keeper” initiative launched today by President Barack Obama and these being the final days of Black History Month, today’s Thoughtful Thursday offerings are inspirational poems for and about our boys. The first, a Langston Hughes classic, “I, Too Sing America”, reminds them that we all deserve a seat at the table. “Black Boys Play the Classics” paints a vivid picture of talented young men and their fans, and “The Man Who Thinks He Can” is a great bedtime read–good food for thought to give him as he drifts off to dreamland. Enjoy! A: Beneath the surface we are one. B: Amazing! I did not think that they could speak this tongue. This afternoon President Obama will announce the launch of an initiative to provide greater opportunities to African-American and Hispanic young men of color. His “My Brother’s Keeper” initiative has already received a $150 million commitment from a group of foundations and businesses who have pledged an additional $200 million towards this effort. The White House initiative seeks to intervene in the lives of boys at key points: by providing pre-kindergarten education, lifting third-grade reading proficiency, leading schools away from “zero tolerance” disciplinary policies that kick misbehaving students out of school, and convincing businesses to train and hire young men of color. The President will also announce the creation of a new inter-agency “My Brother’s Keeper Task Force” headed up by Broderick Johnson, the cabinet secretary and assistant to the president. Education Secretary Arne Duncan, Attorney General Eric Holder, Labor Secretary Thomas Perez and other senior officials will also work with this task force. You can read more about this initiative here and here. Kudos to the President and his staff for using the power of his office to bring attention, funding and opportunity to our young men in need. GCP looks forward to receiving and sharing more information about “My Brother’s Keeper” and its progress. 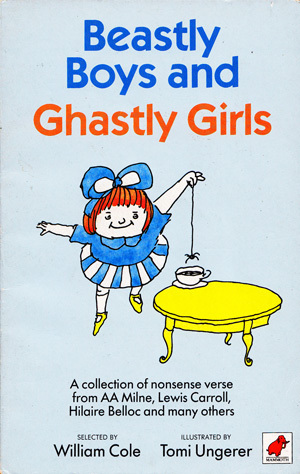 Today’s Thoughtful Thursday offerings are inspired by “Beastly Boys and Ghastly Girls”, a book of humorous poetry about naughty, ill-mannered, even cruel, boys and girls. (It is a great book; hard to find, but worth picking it up if you can locate one.) Most of the poems below are from Shel Silverstein (the author of “The Giving Tree”), who made many contributions to the “Beastly Boys and Ghastly Girls” collection. Nothing like some delightfully naughty poetry to spark a young boy’s imagination and feed a wicked sense of humor. Enjoy! Now go upstairs and take a nap. Willie pushed his sister Nell. Now we have to buy a filter. And all the shows between. And his bottom grew into his chair. And antennae grew from his hair. And his face to a TV screen. Grew where his ears had been. So we plugged in little Jim. We all sit around and watch him. According to Wells’ report Martin believed his privileged background (his parents met at Harvard as undergraduates) and education hindered his ability to stand up for himself. He blamed “mostly the soft schools” he attended in middle and high school and the “white private school conditioning, turning the other cheek” for reinforcing his self-image as a pushover. Offering tacit support for Martin’s perspective, Martin’s father Gus acknowledged in a text message to his son that he had “punked out many times” when confronted by whites who used the “N” word. Who among us with African-American sons in predominantly white schools isn’t chilled by Martin’s perspective? And how much are we parents promoting the conditioning he complains about? Many of us have worried about how our energetic and lively boys make their way in schools where their white classmates and teachers may be burdened with perceptions of young black men born of negative media stereotypes: the bad boy, the troublemaker. We encourage our sons to keep their cool in their response to ignorance or insult; tell them not to give in to an impulse to retaliate with harsher words or fists. We want them to know that they may be perceived differently from their white classmates in and around school and that this is important to remember if trouble arises. We want to shield them from unexpected harm as best we can. One can’t know now how much of his memory of these bullying episodes is clouded by his recent troubles. But it is sad and disturbing that he waited all these years to reveal any bullying and its impact on him. And why didn’t his middle and high schools focus on this bullying and alert his parents? His mother flew to Miami as soon as she understood the depth of his mental anguish as a member of the Dolphins, and encouraged him to get professional help. Had she known about this pervasive bullying when he was young (or even his perception of it) you have to believe that she would have tried to get help for him earlier. We have to do all we can to get our sons to talk to us about their school and social lives, especially when they are in the formative middle and high school years. We also have to spend as much time as we can in their schools, forming our own perspectives of their friends and their life there. And the schools need to see us there, to know that we are focused on all aspects of our sons’ school life. Stories like this make it clear how important it is to do all we can on our own and through the schools to understand what is going on with our boys. And what if they do tell us they are being bullied? In his column Rhoden recalls that his mother gave him boxing lessons to help him deal with a local bully when he was young. The concept of teaching our sons to stand up for themselves seems instinctively right, but telling them to stand down in the face of trouble feels like a safer way to go these days. No parent wants to raise a son who is perceived as “soft” because of the difficulties that this can bring him. But for many reasons we also don’t want our sons to start swinging at every slight. As Jonathan Martin’s mother reminded her son in one of their text exchanges, “It takes more strength actually to avoid confrontation.” But we don’t want to have our boys’ self esteem damaged by the feeling that they don’t know how to fight back. Talk with your son about how he handles disagreements with his friends, classmates, and the mean guys at school. Observe him interacting with his friends, and talk with him about his relationships. Have a casual conversation with him about any interactions that seem troublesome to you. Listen carefully to his perspective. If you sense he is having trouble handling situations, continue to talk with him about them (in a non-judgmental manner) until you can assess whether you need to take further action. Remember that stepping in too soon can give your son (and his peers) the impression that he can’t handle things. But keeping the conversation going at home can give him the platform and the confidence to come to you if he needs help. Raising confident sons with strong self-esteem is a complicated and continuing concern for all of us, which GCP wants to address. Stay vigilant, stay focused, and stay tuned. Today being the day before Valentine’s Day, we can’t help but devote this Thoughtful Thursday to thoughts of love. 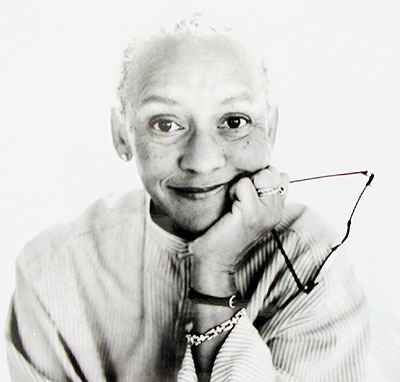 Here are two Nikki Giovanni poems which speak of love: one of a love to which we all can relate, and the other of “grown folks” love that we’d all be lucky to have. Enjoy, and have a Happy Valentine’s Day tomorrow. 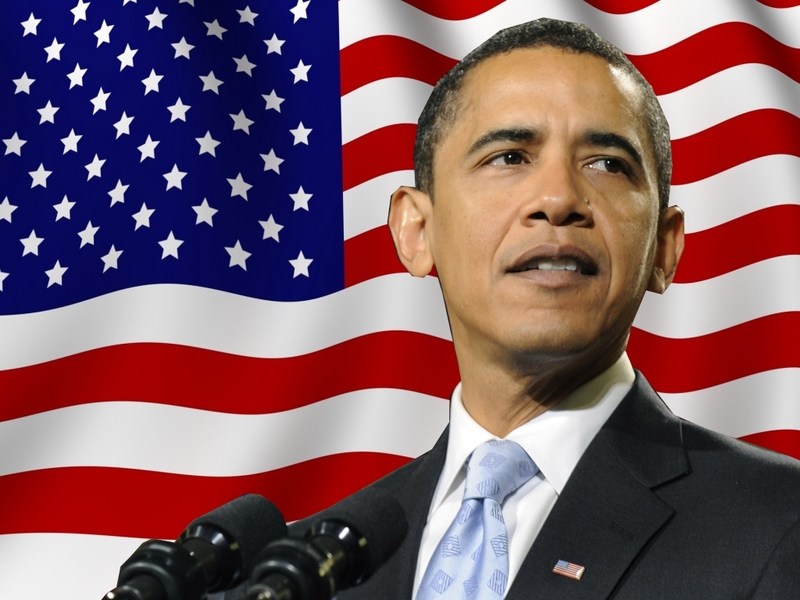 American Promise: The PBS premiere of “American Promise” happened last night–did you see it? This is the documentary in which an African-American husband and wife filmmaking team chronicled their son and his friend’s journey from kindergarten through high school at a predominantly white private school in New York City. If you missed it, you can catch it tonight at 7pm online on OVEE here: http://bit.ly/1aZ7IDi. And you can see when it will air again on your local PBS channel here: http://on.fb.me/MrFxBk. The companion book, “Promises Kept: Raising Black Boys to Succeed in School and in Life” is now available in bookstores and on amazon.com. This book is filled with important and practical information on raising and supporting our boys. You can also check out the American Promise website here and Facebook page here for more information about the film and the book. The African Americans: PBS recently aired ” The African Americans: Many Rivers To Cross”, Dr. Henry Louis Gates, Jr.’s six-hour series which explores the evolution of African-Americans from the origins of slavery in Africa to present day. The entire series is now available on DVD. A great addition to our libraries, especially as we look for ways to enrich our children’s knowledge of our history.